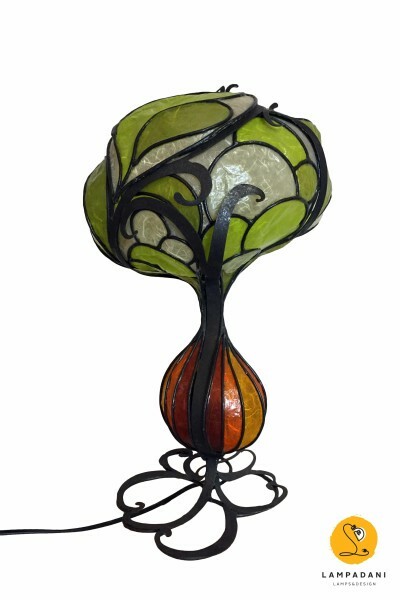 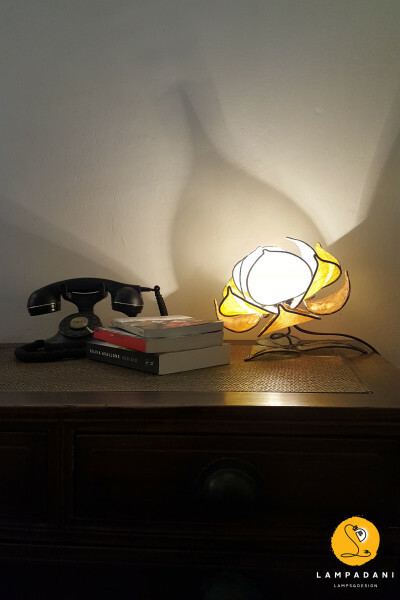 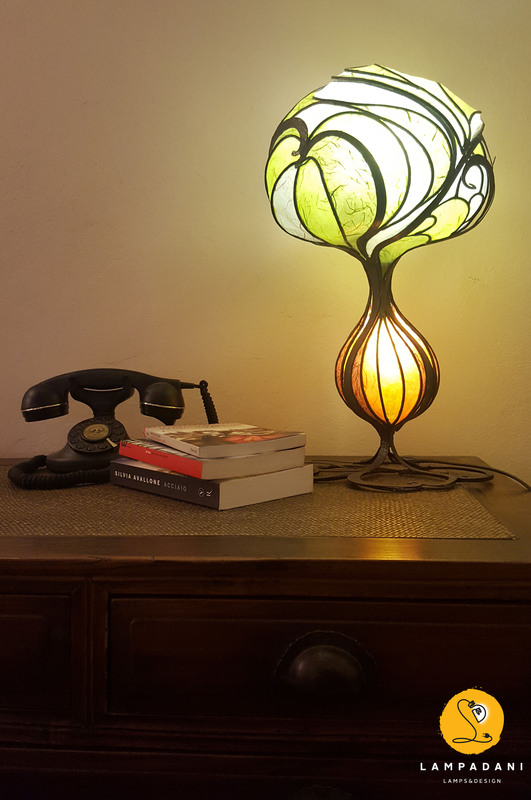 A tree shaped sculptural lamp , handcrafted and made in Italy , which is part of a special collection inspired by art nouveau style. 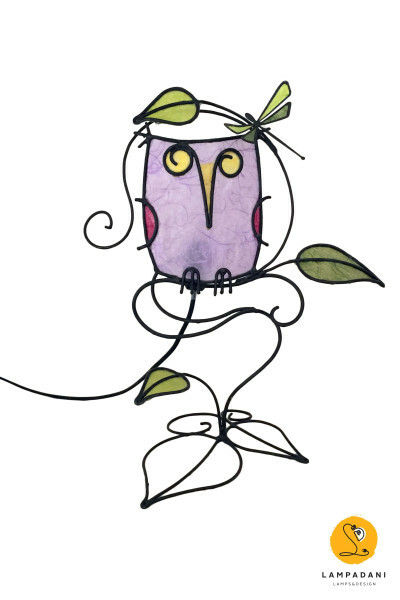 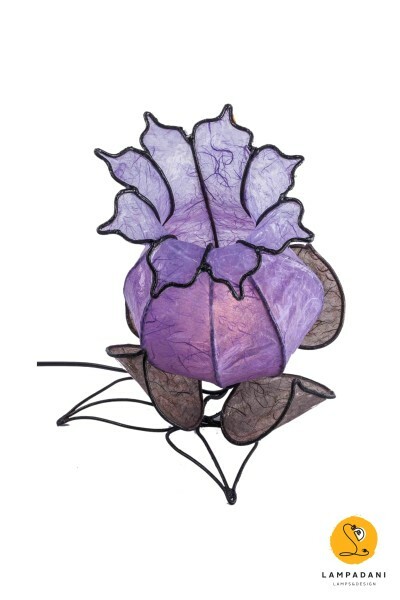 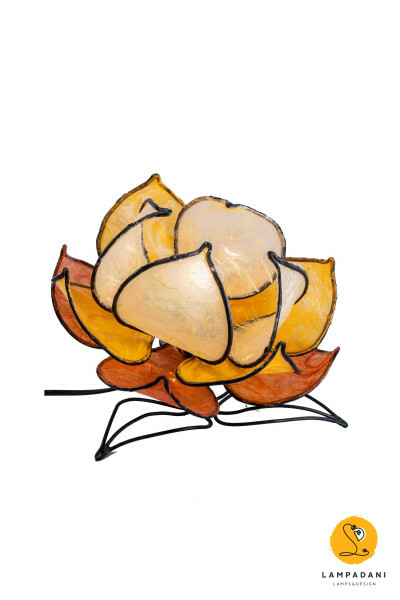 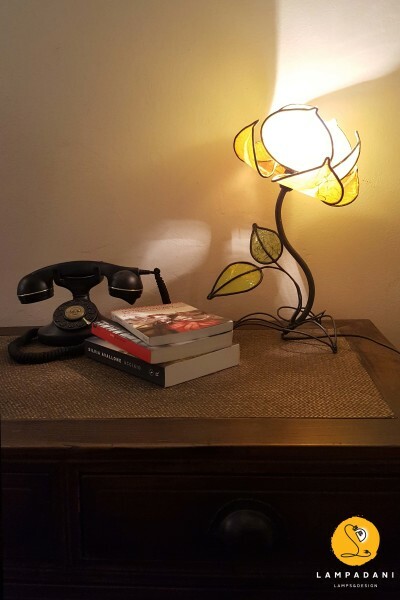 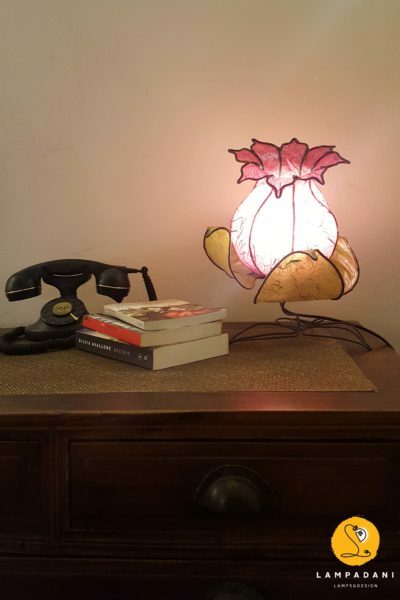 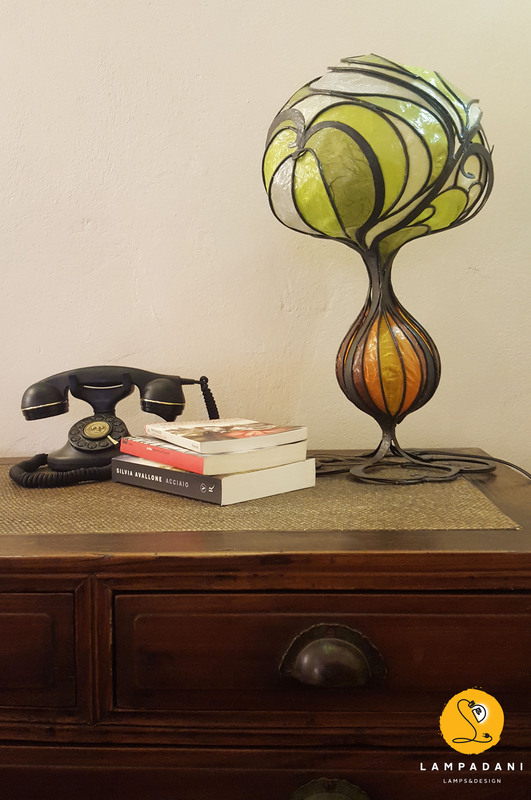 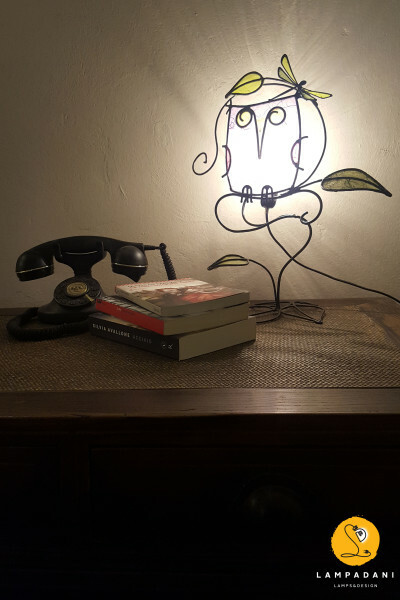 The Tree table lamp is made of wrough iron and mulberry paper. 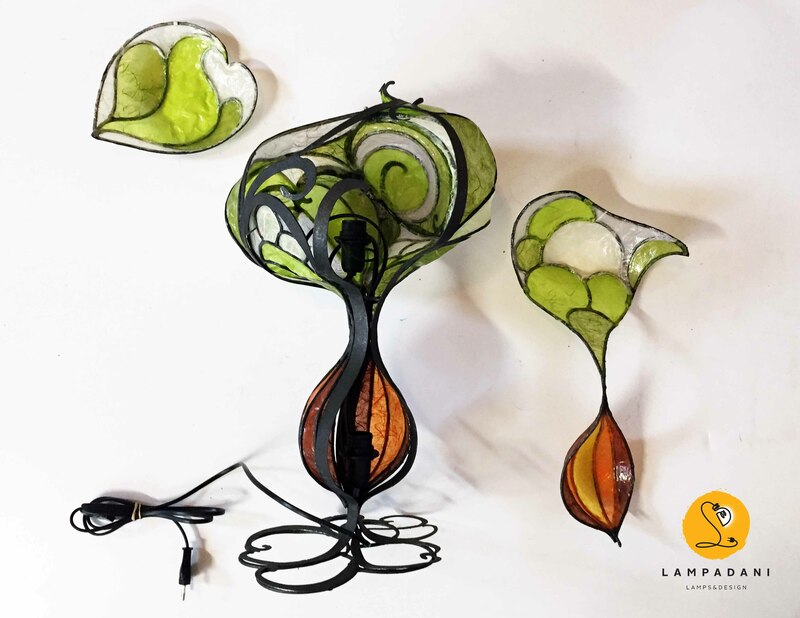 The lamp measures are: cm 23 x 28 x 52 h.
Shipping times: each Lampadani product is handmade, so shipment will be made within 20 days of the date of purchase. 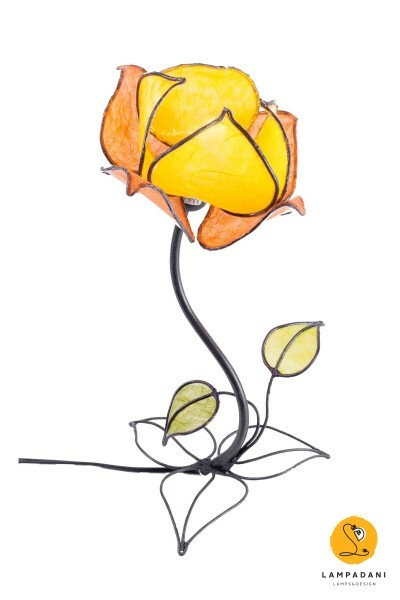 It is possible to request a faster shipment by writing to info@lampadani.it.